Sometimes when I hear the phrase “self care,” I like to dream about a massage, a pedicure, or a trip to the store by myself. Those are all great things, but often out of reach for daily life. In reality, having a simple, daily routine to get ready for the day is the easiest form of self care. 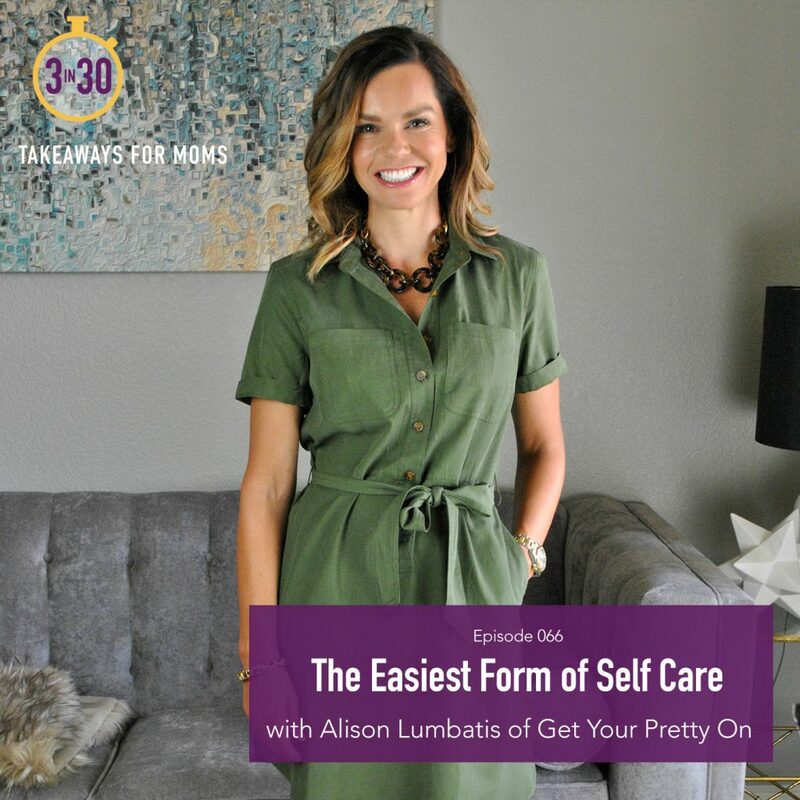 Alison Lumbatis, founder of Get Your Pretty On, is on the show today with a message advocating for every woman to feel pretty regardless of resources or time, and that is through simply getting ready for the day. 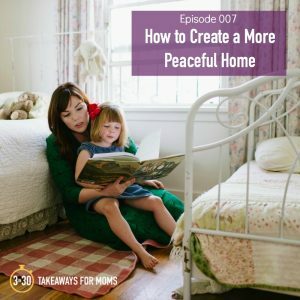 Alison gives us encouragement and ideas to set every woman up for success through having a routine in place, taking inventory of what you already own, and having go-to formulas to make getting dressed simple and fun. 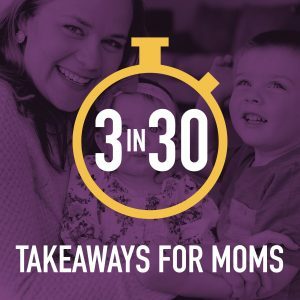 Download the app or visit chatbooks.com to claim your FREE book (up to $10 in value) by using code “3in30” at checkout! Ends March 4th! SLEEP WEEK continues! 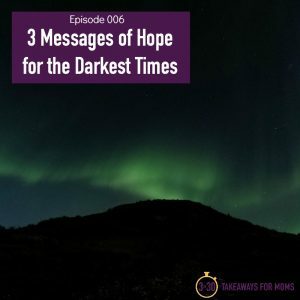 In this bonus episode with Marietta Paxson, a Licensed Marriage and Family Therapist, we talk about real scenarios she faces as a therapist, sleep consultant, and mom. Marietta has seen in both her clients and her own children how sleep impacts behavior and health. 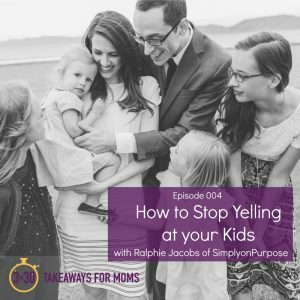 She shares tips for creating boundaries around bedtime routines, how to curb endless bedtime requests, and more. Marietta runs Little Dreamers, a priceless resource where she works with families to make an individualized plan to help their infants and toddlers get the sleep they need. If you have ever wondered if a sleep consultant might be able to help your child, don’t hesitate to visit Marietta’s website and book a free 15-minute call! And in case you missed it, don’t forget to check out Monday’s episode with Dr. Katie Penry where she and I discuss newborn sleep and how it can impact the mental health of a mom. Newborn sleep workshop in Pleasant Grove, Utah: “Exhausted Mama, No More.” Listeners can use code “3in30” to get 25% off! 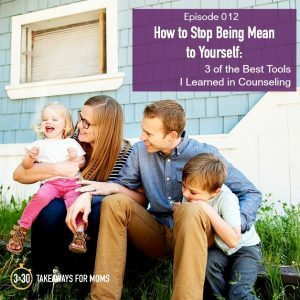 Today on the show we have a guest who is a fan favorite, Dr. Katie Penry, a specialist in maternal and infant mental health. She and I discuss newborn sleep and how it can impact the mental health of a mom. 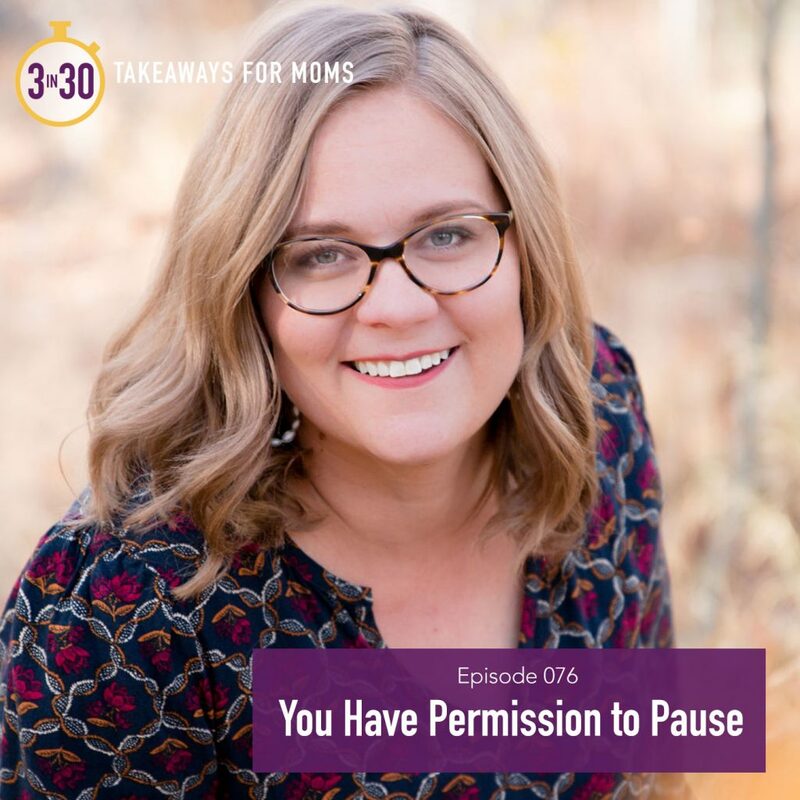 Dr. Penry is such an encourager and even protector of mothers–and this episode will give you permission to make decisions about your family’s sleep that will benefit both your baby AND you. 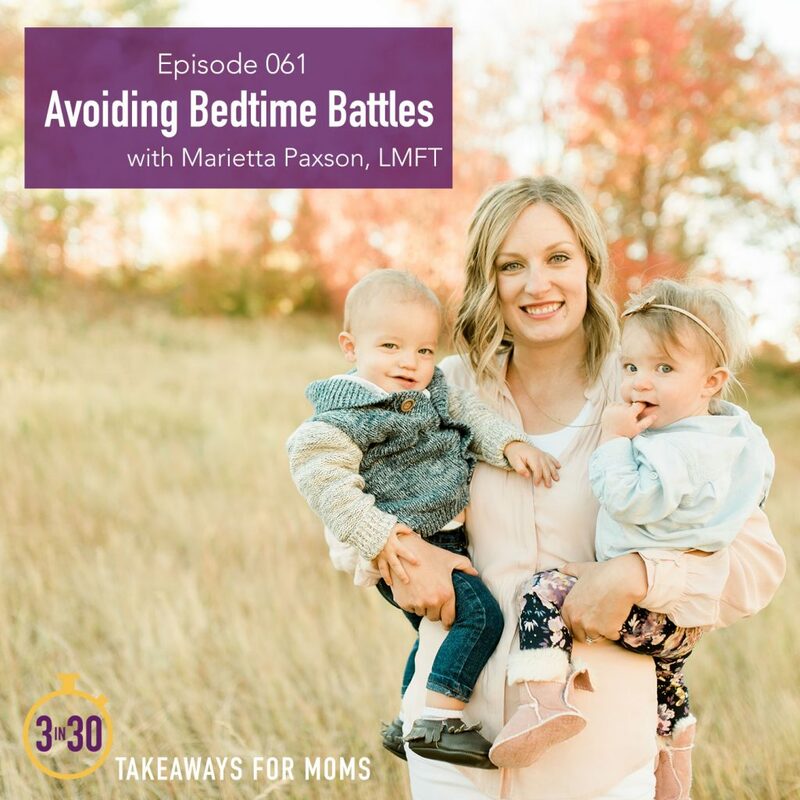 Come back on Thursday for a follow-up episode from a sleep consultant who will teach us how to avoid bedtime battles with our toddlers and preschoolers (and even elementary schoolers!). This is going to be a fun and different week at 3 in 30. Don’t miss it! She’s back!! 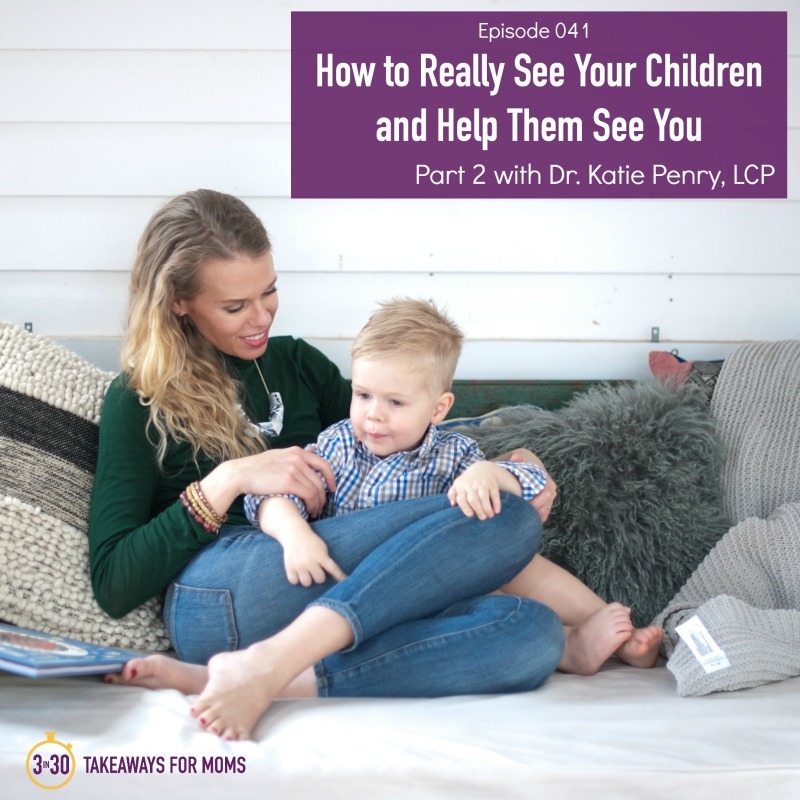 In April, Dr. Katie Penry taught us “how to stop looking at our phones so much–and why it matters.” Now she is back on the show to teach us the next step in this process. 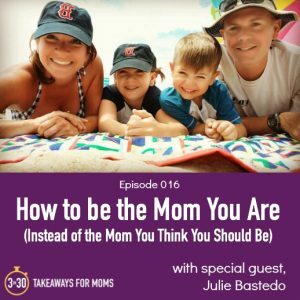 Listen in as this licensed clinical psychologist, who is also a mother of two children, teaches us very doable steps to build the kind of relationships with our kids where we truly see and respect them for who they are–and they do the same for us in return. Dr. Penry is a treasure-trove of practical knowledge for families. You don’t want to miss this episode!